When you switch 4 lines. Plus sales tax and activation fee. Select phones only. 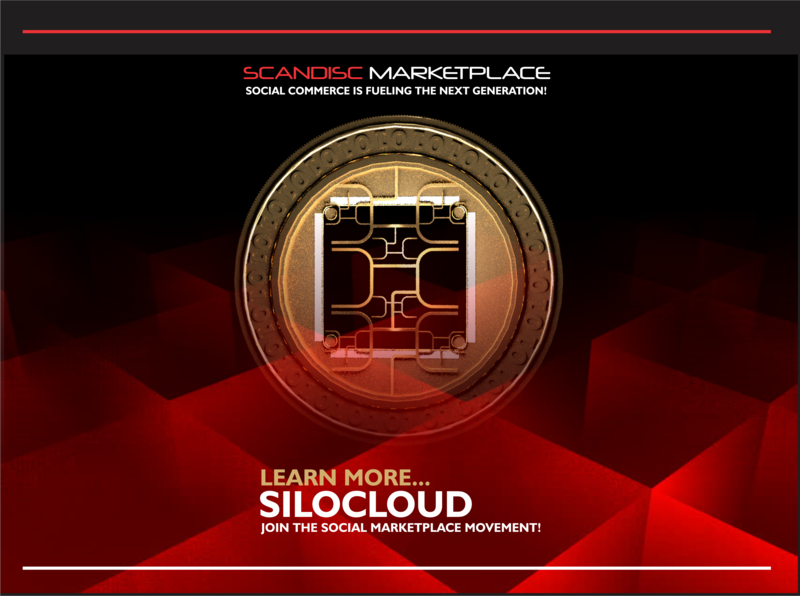 Join the Scandisc Marketplace Today! Limited time offer requires new line of service. If congested the fraction of user of 5G Service @ 10GB/mo. May notice reduced speeds as a RP Digitel customer. Speeds will not go below 4G LTE data speed in our service area. Network Supported by Sprint & Tmobile. Price after all instant rebates. Restrictions apply. 64GB variant only. On select plans,if congested, the fraction of users>35GB/mo. may notice reduced speeds and Rpdigitel™ customers may notice reduced speeds vs. T-Mobile due to prioritization. Video streams at 480p. Unlimited on handset and on network only. Rpdigitel™ covers 99% of the people in the U.S.
Coverage claim includes partners. Image does not depict coverage. if congested, the fraction of users>35GB/mo. may notice reduced speeds and Rpdigitel™ customers may notice reduced speeds vs. T-Mobile due to prioritization. Monitor your PPG & ECG from a Wearable! Price after all instant rebates. Restrictions apply. Get the most out of your shipping experience right to your home. functions to live life on your terms. 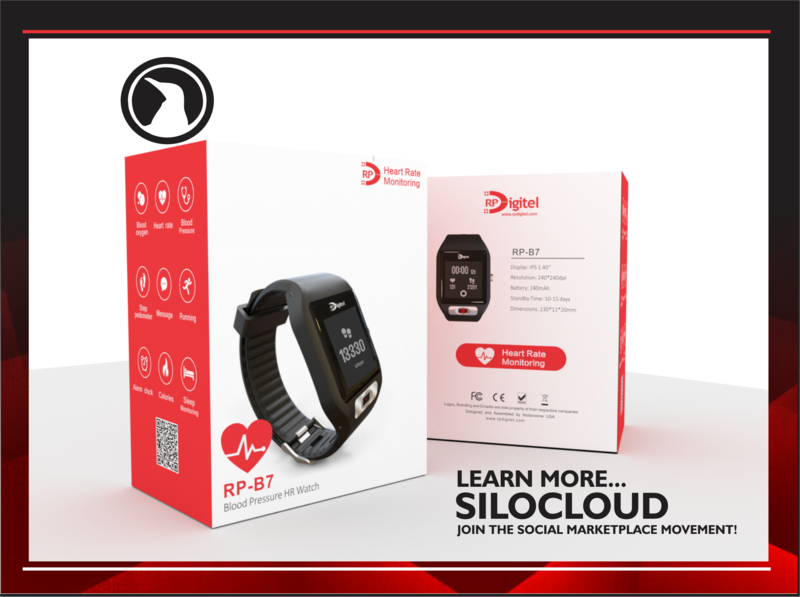 Get the most out of your Rpdigitel™ by Silo; pick your perfect mix of services. get it done and get back to life. videos to make the most of your devices. Give the gift of unlimited high-speed ! Limited time offer. Requires new line of service. If congested, the fraction of users >35 GB/mo. may notice reduced speeds and Metro customers may notice reduced speeds vs. RPDigitel due to prioritization. Video streams at up to 480p. Unlimited data on your smartphone. No tethering. 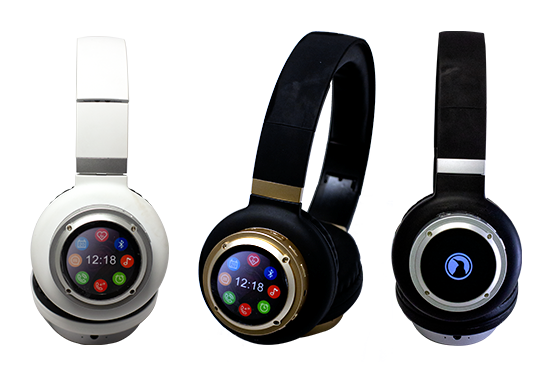 These Headphones Act as your Smart Phone. 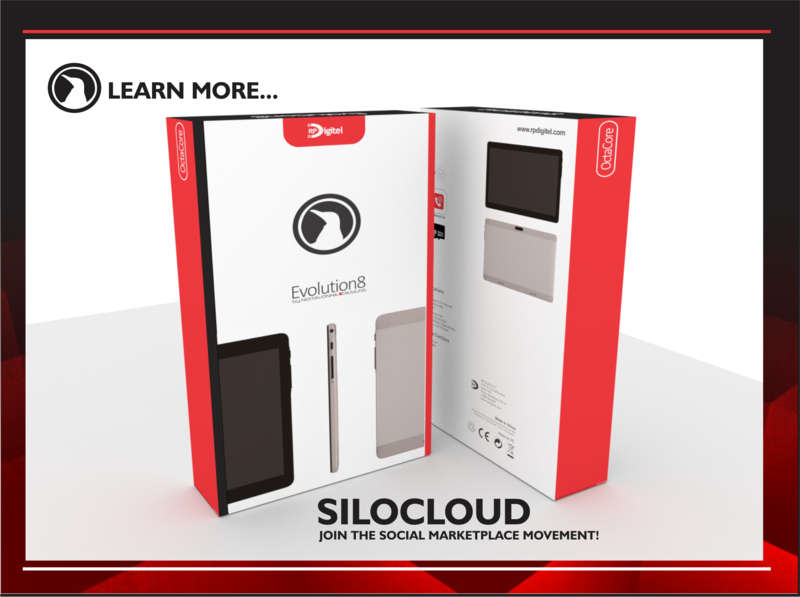 Talk, Text, Browse the Web, Take Photos and Much More. 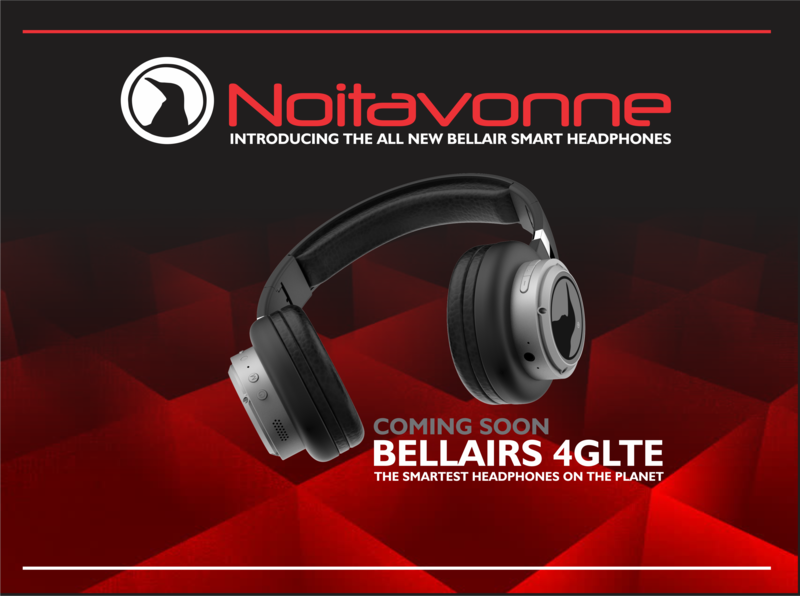 With High Fidelity and a Sleek, Easy to use Interface, the Bellairs are a Fan Favorite. When you switch. Plus sales tax and activation fee. with our NEW 4 lines for $175 offer! I Want This Noit Epic! 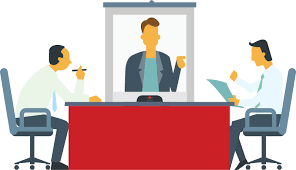 Coverage claim includes partners. Image does not depict coverage. If congested, the fraction of users >35 GB/mo. may notice reduced speeds and RPDigitel customers may notice reduced speeds vs. RPDigitel due to prioritization. © 2017-2019 RPDigitel USA, Inc. All rights reserved.